A4D is looking for a Junior Customer Service Representative in our Carlsbad CA office. Successful candidates will be responsible for the day-to-day functions of the A4D ecommerce customer experience. This position will be heavily involved in building a culture of superior customer service. Primary activities and duties will involve daily customer interaction, following up with issues and concerns, ensuring positive customer experience and retention. We are looking for someone with a high level of empathy who is self-motivated, has a great attitude, and can consistently perform at the highest level with minimal supervision. The work environment is fast paced and demanding but provides many opportunities for immediate feedback and recognition. 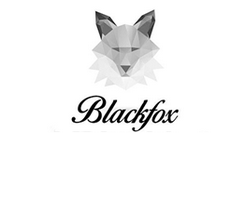 Field all incoming correspondence from accounts, direct consumers, and strategic partners. Interact directly with consumers via live web chat, email, and phone. Facilitate and track the product warranty process (returns, exchanges, repairs, quality control). Follow up post-sale with customers to ensure and enhance customer experience and create brand loyalty. Communicate internally with management, sales, and warehouse regarding daily consumer activities and service issues. High School/GED diploma required. College degree a plus! Previous Retail or Customer Service experience is preferred. Must have strong communication and interpersonal skills. Good oral and written communication skills. Must be able to multi-task, prioritize workload, be self-motivated, be organized and do well with time management. Must be solution-oriented and possess problem solving skills. Must be proficiency in MS Word, Excel, and capable of learning new Customer Service Systems. Freshdesk, Shipstation and Amazon Seller Central experience preferred but not required. Established in 2007 - A4D Inc., is a digital network media, marketing and e-commerce company headquartered in Carlsbad California. 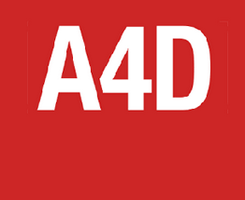 A4D Inc. is filled with many talented people with a variety of unique backgrounds. Our executive team is a group of experts at their fields who have decades of experience in all things marketing and product. This knowledge is shared with everyone at the company. We consistently empower employees to make a significant difference at the company. A4D - Where Technology and Advertising Merge Technology continues to play a larger role in our everyday lives. Advertising, one of the oldest industries, has yet to completely embrace the benefits that technology can bring to it. At A4D we are transforming technologies to facilitate the complexity that is the Advertising world. Using systems like personalization engines that use machine learning to building our own video testing platform that uses the cartesian product, A4D is fully committed to solve marketing problems via technology. 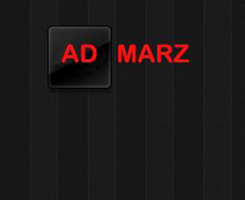 A4D's Advertising Network offers our advertisers a one-stop solution for scaling their advertising marketing solutions. Performance based marketing is an amazing alternative for advertisers frustrated with the expensive and non-guaranteed results of CPM and CPC advertising. 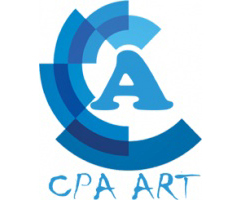 The CPA model is the optimal method of buying online advertising because the advertiser defines the acquisition they are seeking in advance (a sale on a website, a form being filled, a download, etc.) and only pays when either of those acquisitions occur. 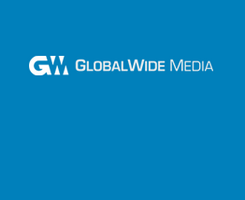 Media Planning and Buying for pre and post sales, including preparation of customized Media Plans. 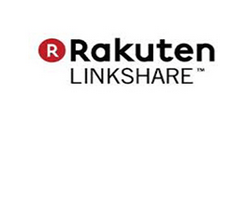 Working with multiple Ad Networks. Use leading-edge technology, analysis data, and develop. Degree from a competitive college or university. Good English with excellent written and verbal communication skills. SkillSet: Affiliate, Affiliate Manager. Manage delivery part of the affiliate network by recruiting new affiliates and increasing performance from existing affiliates. Follow up regularly to check delivery and quality. Analyze daily conversion reports. Track/Report Affiliate Commissions and traffic activity. 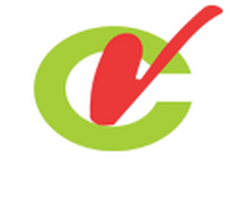 Track and report on any fraudulent activity (e.g. fake clicks/sales etc.) Develop strong personal relationships with top affiliates in all online markets. Submit Affiliate Network introduction /description to major affiliate directories/portals/forums. Keep on top of Affiliate Marketing trends and best practices. Coordinate the production of creatives (banners, contextual ads, landing pages), including tailored creative for affiliates as required. Produce monthly reporting and analysis of publisher payments for internal distribution and execution. Ongoing competitive analysis of industry best programs. Develop content to promote network and campaigns on company websites and various locations on the web. Assist in managing ongoing acquisition programs to improve conversion. 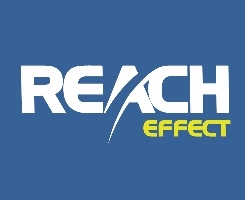 Requirements: 2+ years hands on experience of campaign delivery/affiliate marketing. Knowledge of Affiliate Marketing is a must. Experience of Hasoffers will be an added advantage Must read, write and speak English perfectly. Excellent communication & presentation skills. 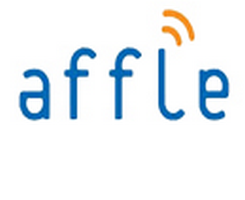 Affle is a Singapore headquartered company. We are a team of over 300+ across our 8 offices now. Affleâ€™s investors include D2C (JV between NTT DoCoMo & Dentsu), Microsoft Corporation, Itochu Corporation of Japan, Bennett Coleman Company Limited (BCCL) & Centurion Private Equity. 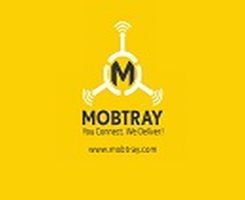 We started out as a Mobile Technology platform company in 2006. We still remain rooted to our ambitions and core business but being an early entrant in the business we have seen the industry evolve from the Pre-Smartphone, Early-3G, and carrier dominated era to where it is now. Our end-to-end MAAS platform serves the needs of leading commerce marketplaces, app developers, marketers and publishers globally and focuses on combining the art and science of mobile usage to deliver successful branding and commerce campaigns for our customers. Join Advidi! We are looking for new affiliate managers to add to our team. 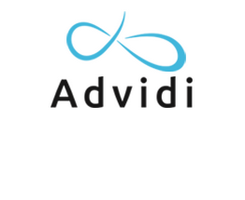 Advidi is a full-service CPA Network, dedicated to offering complete marketing services using the most up-to-date optimization technology to create ROI-driven solutions. Currently we serve around 500+ affiliates that have high traffic volumes and need full serviced accounts. We recently just had a huge amount of capital injected and looking to scale our business operations. With that being said we are looking for remote affiliate managers and business developers. Need someone who can manage offers. What you need to do is setup tracking for new advertisers, test offers, make sure eveyrthing that is being added is active and working, pause/add offers daily help people with anything related to offers.